Ciplar-LA is marketed globally by Cipla and is available at every leading online pharmacy, drugstore and medical supply store. The active ingredient present in Ciplar-LA is Propranolol Hydrochloride. Propranolol Hydrochloride is used in the treatment of Hypertension, essential tremor, obstructive hypertrophic cardiomyopathy, pheochromocytoma, stable angina, prophylaxis of migraine headaches and adjunctive management of thyrotoxicosis. 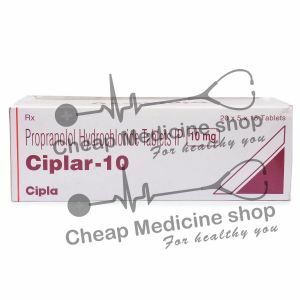 Ciplar-LA, that contains Propranolol Hydrochloride, is manufactured by Cipla. 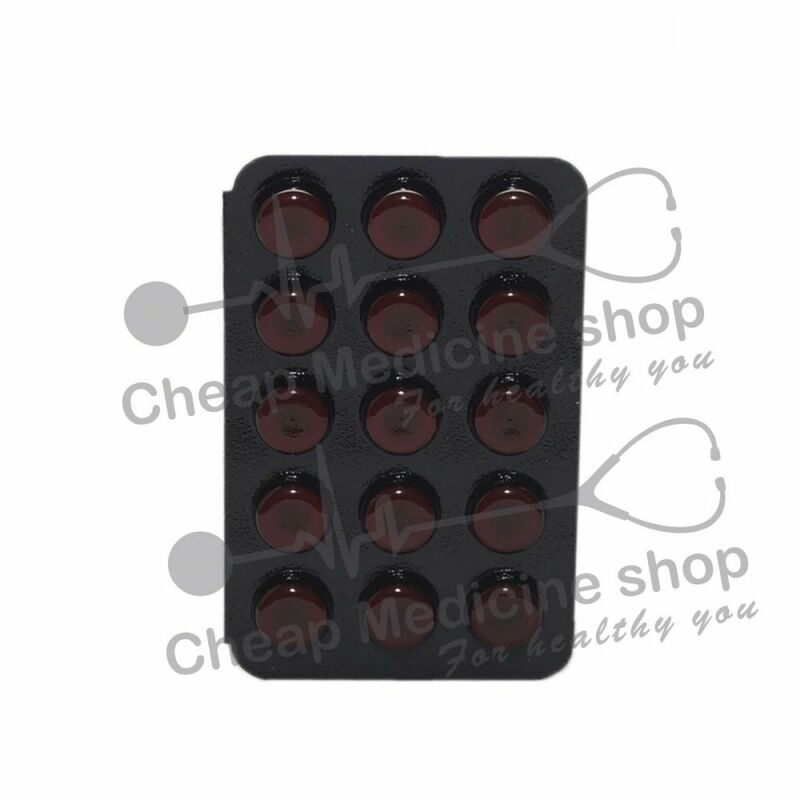 It is mainly marketed and supplied by the company and its associates in India and is available at all the leading online pharmacies, drugstores and medical supply stores. Ciplar-LA contains 80 mg of Propranolol Hydrochloride. Essential Tremor- It is a rhythmical and alternating movement that affects mainly hands and arms. Obstructive Hypertrophic Cardiomyopathy- It is a disorder that affects the muscle of the heart. It may result in the enlargement of the heart. Pheochromocytoma- It is a tumor that develops in the adrenal gland. Ciplar-LA, that contains 80 mg of Propranolol Hydrochloride, can be administered with or without food. Long-acting Propranolol Hydrochloride, the active salt in Ciplar-LA is available in doses which range from 80 mg to 640 mg at every leading online pharmacy, drugstore and medical supply store. A more specific dose will be directed by your doctor according to your indication. How Long Should I Continue Taking Ciplar-LA? Do not take Ciplar-LA if you have allergic reactions to the salt or any of the excipients present in the formulation. Some patients may have allergic reactions. Inform your physician if you have any signs of allergic reaction like rash, itching, red-swollen skin, fever, trouble breathing, swollen face, etc. Overdose symptoms may include slow or irregular heartbeat, dizziness, weakness, fainting. IN case overdoses of Ciplar-LA is suspected, seek medical attention immediately. Inform your physician if you are allergic to Propranolol Hydrochloride or any other excipients present in the formulation. Do not stop taking this drug all of a sudden. If you do, in some cases heart attack can occur or you can have worse chest pain. The risk is more if you have certain types of heart disease. Inform your physician if you have any of the following health problems- asthma, heart failure, heart block or sick sinus syndrome or a slow heartbeat. Inform your physician if you are a smoker or an alcoholic. If you have diabetes- monitor sugar levels closely.